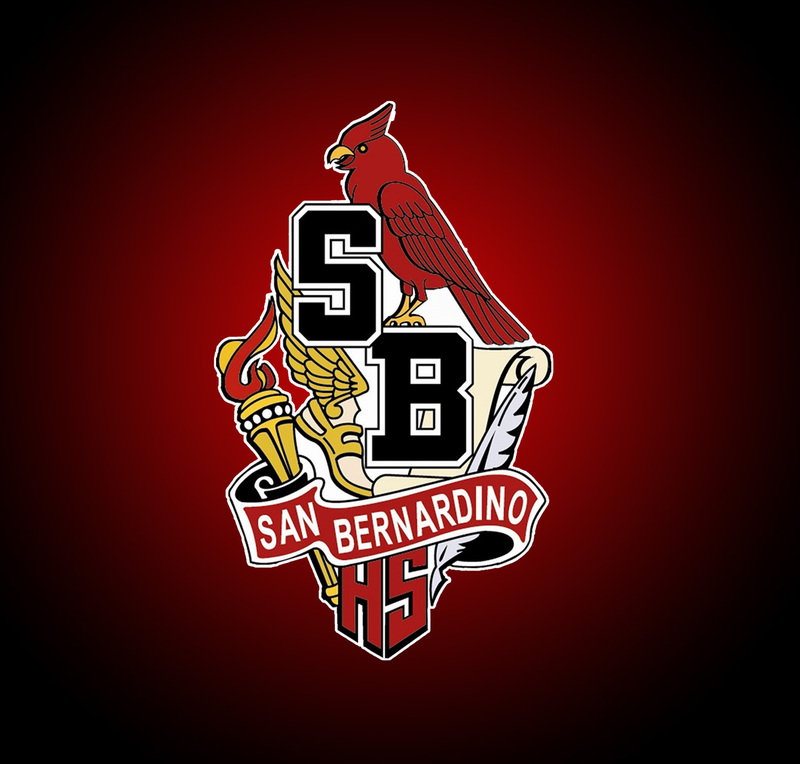 San Bernardino’s Isiah Ferrera was named the lower weight MVP of the Mountain Valley League and was one of the Cardinals’ four individual wrestlers to win a league title in their respective weight classes. Mikey Ornelas (115 lbs), Aldo Barragan (120 lbs) and Alexander Mattison (195 lbs) were the others to win individual titles for the Cardinals. The Cardinals coach Mark Clark was also named the league’s coach of the year. Last week, the Cardinals won its first team league title in over 30 years and competed its first undefeated season in 50 years. 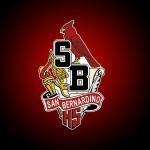 San Bernardino will compete in the CIF Duals on Feb. 7. Here are links to the winter sports all-Sun teams for easy reference.